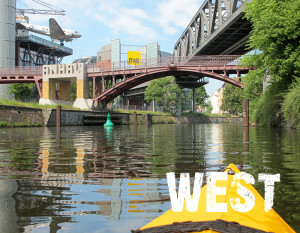 The unique paddling experience through the city & history of Berlin. Oneway tour. Paddle alongside some of Berlins sweetest spots – through the “Kiez” around the Landwehrkanal to the marvelous Oberbaumbrücke! 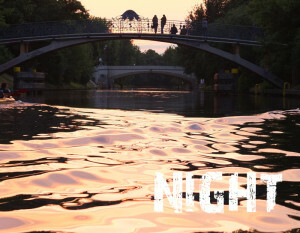 An atmospheric tour around sunset on the beautiful Landwehrkanal. Palaces, parks and lakes – Potsdam by kayak is an experience you do not want to miss! You can have your private tour on request on every available date and time. Please ask.